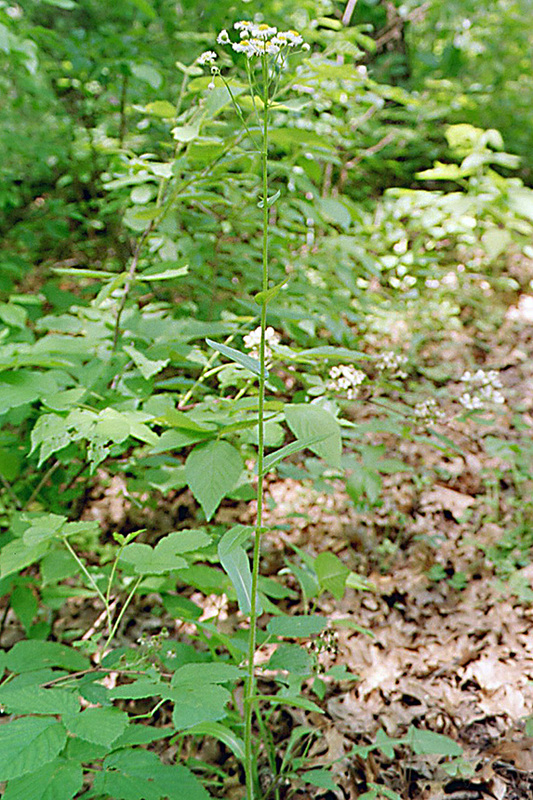 The plant is usually no more than 36″ in height but occasionally gets much taller. 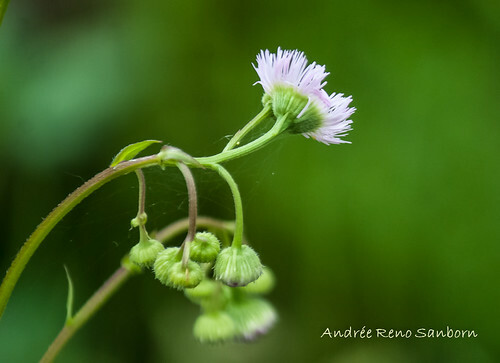 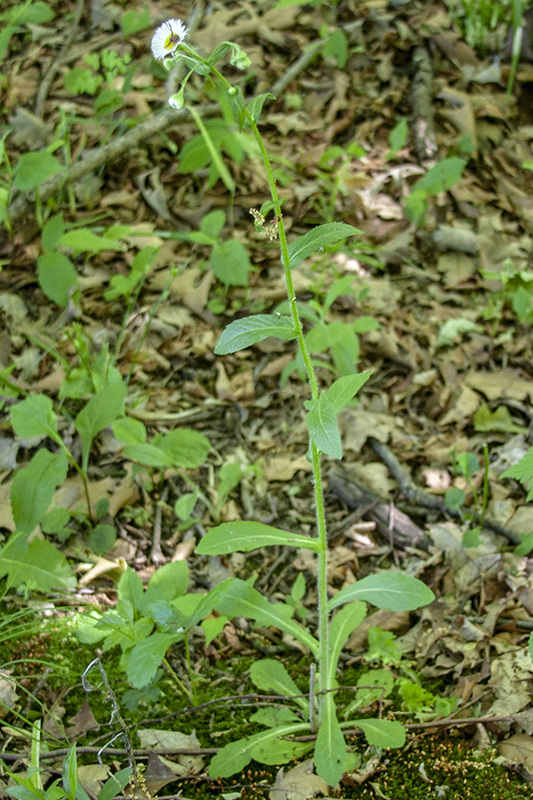 The leaves clasp the stem at the base. 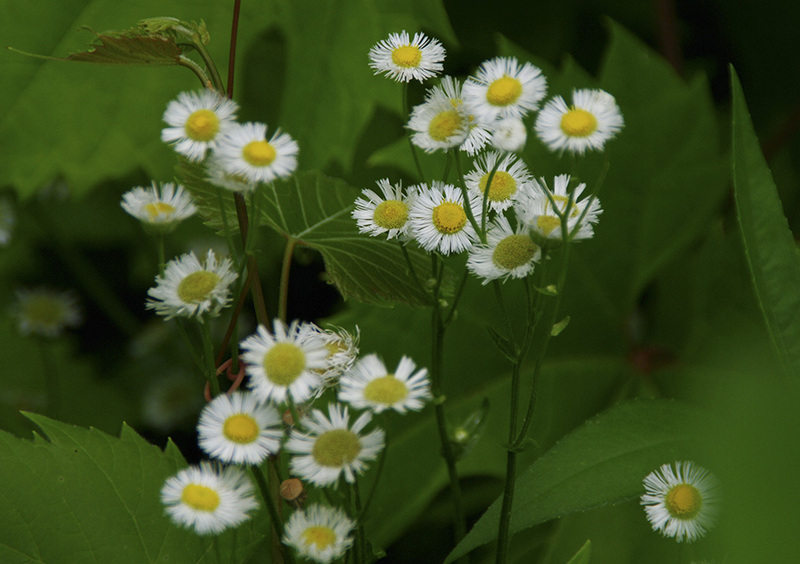 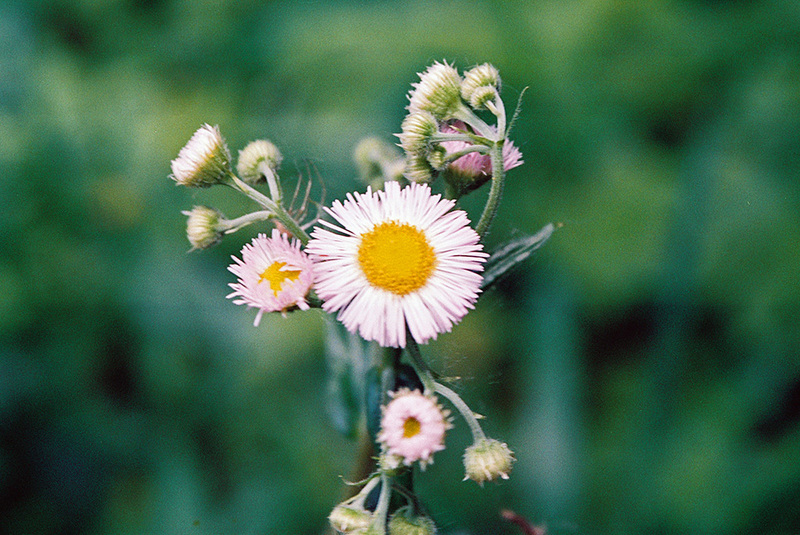 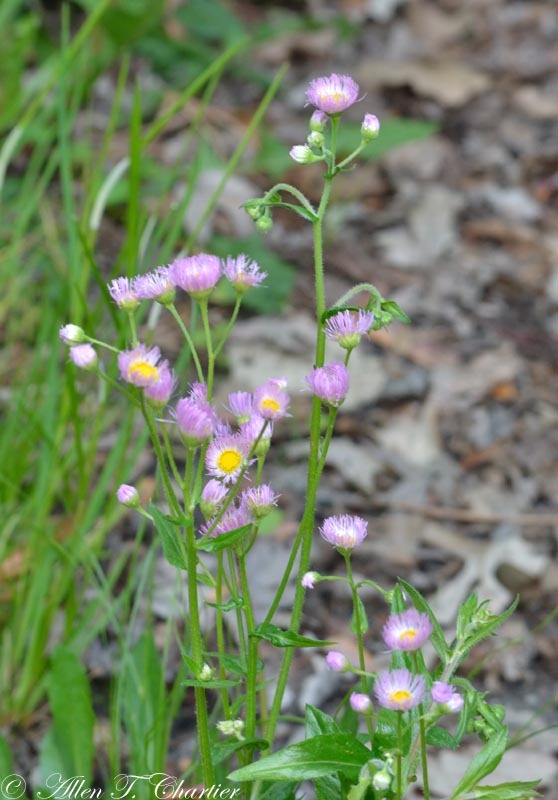 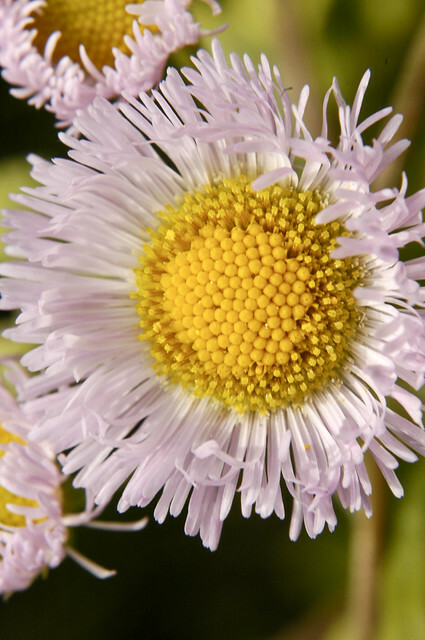 Philadelphia Fleabane - Ray flowers usually white with yellow disks. 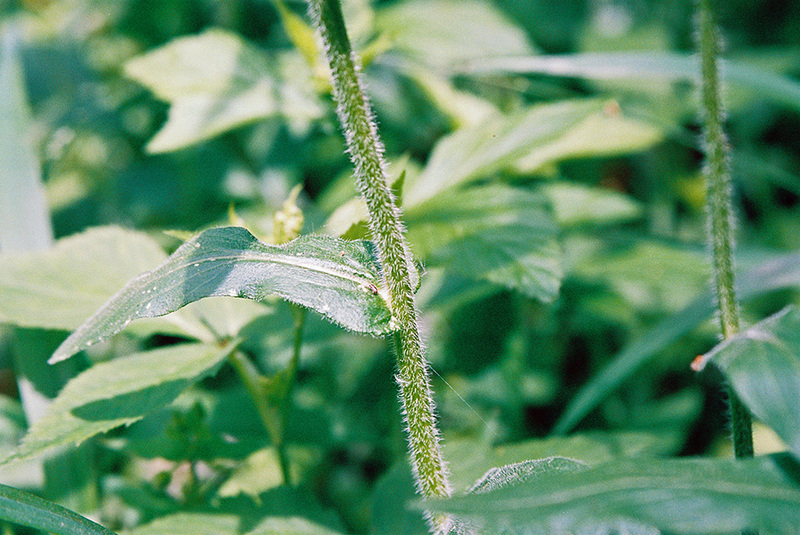 Sometimes the rays vary from pink to purple. 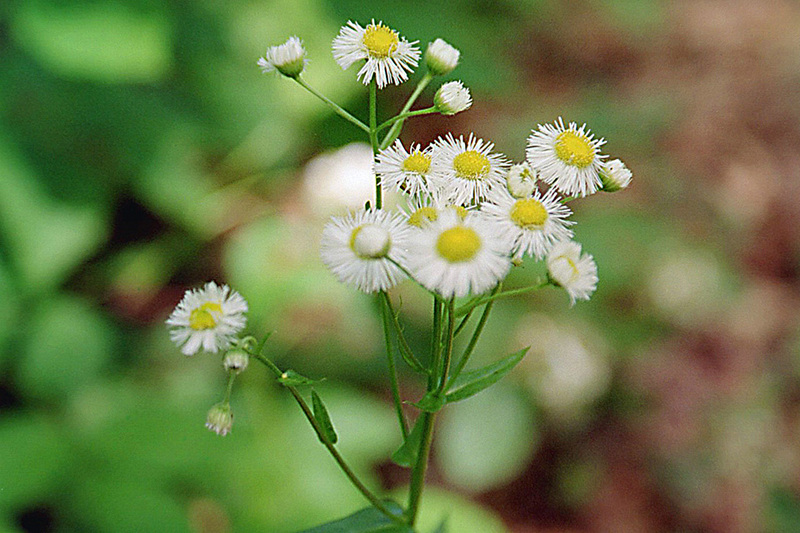 A European cousin to this plant was believed to be an effective flea repellent when bunches of the plant were hung to dry about the house. 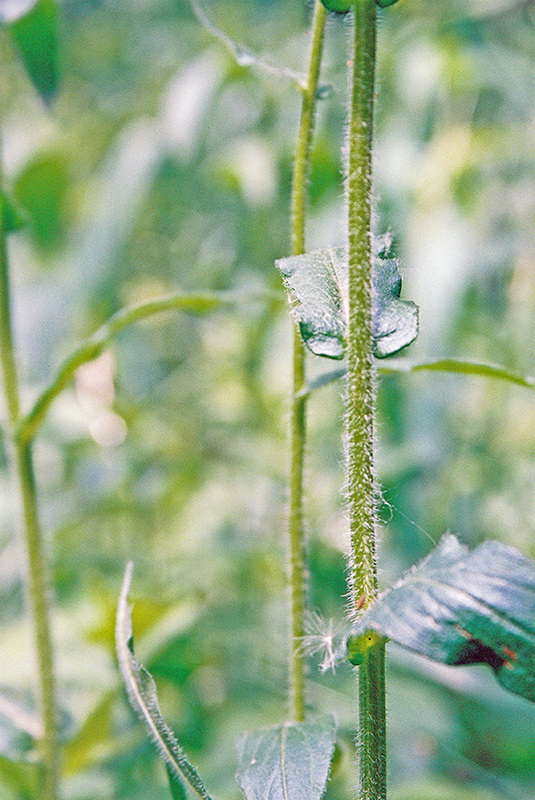 Grows up to 70 cm in height.